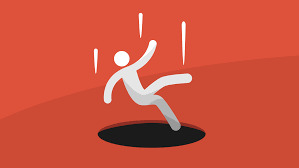 What are 7 Digital Marketing Pitfalls? 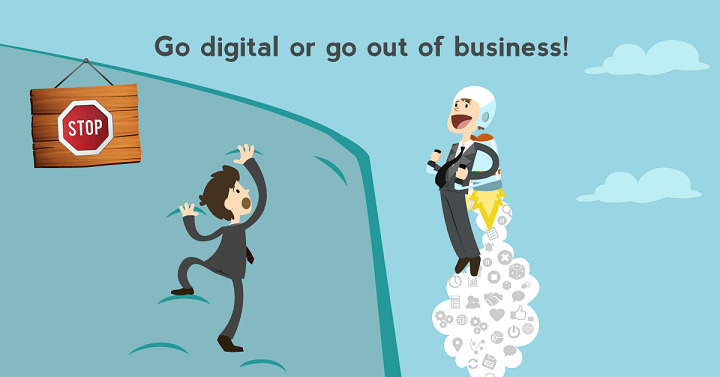 How to Overcome Digital Marketing Pitfalls? This article will make you aware of the pitfalls Pharma companies commonly face and may land up in crisis. As we already know, Pharma companies are late in adopting digital marketing initiatives, crisis often turns into a failure. Understanding of these pitfalls can prepare Pharma marketers and top executives to drive their initiatives in this unknown territory. A number of Pharma companies around the world have tried digital marketing. However, only a handful have developed a systematic view in integrating them in their strategy. According to the research paper published by global consultants, L.E.K. Consulting, effective implementation of comprehensive strategy has potential for sales growth of at least 15.2% every year. But, if that is the case why most of the Pharma companies are struggling with digital marketing initiatives? Most critical of all, unclear vision while creating, adopting and implementing digital marketing initiatives is the biggest pitfall Pharma companies encounter. Even if the vision of top executives is clear, not sharing it further down the hierarchy also creates hurdles in implementing digital marketing initiatives. A confusion about whether to address global or regional local marketing opportunities through digital marketing initiatives is another pitfall that has resulted in a failure of digital pharma marketing initiatives of many companies. Only some companies have thought about undertaking “Global” path for digital marketing initiatives. Glocal approaches focus on regional and global issues in the healthcare and try to address them with local solutions with the correct marketing message. Many companies still do not see digital marketing as a mainstay of future pharma marketing. Pharma companies who have used digital marketing merely as a tool have faced failure. Various reports have suggested that a traditional approach views digital Pharma marketing approach as a potential threat to current field-force based approach and thus fails to integrate digital marketing initiatives in marketing mix completely. Pharma marketers and top executives must understand digital marketing is not a replacement for the traditional approach but it reinforces and equips the field-force with innovative solutions. 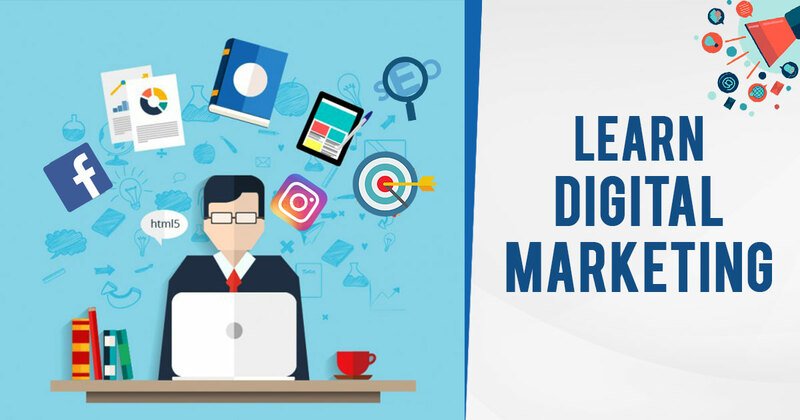 Digital marketing is quite novel and crosses a number of traditional boundaries including the regulatory processes, jurisdictions and has a potential to disrupt various ongoing processes. However, it also allows Pharma marketers to innovate and streamline the redundant processes which not only cost money but also the time. Pharma marketers are quite new to the digital marketing. Many Pharma marketers who engage with digital marketing mostly focus on digital marketing applications for the present and fail to foresee their role for the future. Many Pharma companies who have tried to adopt digital marketing and failed have one thing in common. All of them have failed to train their employees while integrating digital marketing. The lack of training and guidance on how processes which are tailored for digital marketing to be handled has resulted in a disconnect during the implementation. In order to be successful, the design and implementation of digital pharma marketing demand an organizational vision that is well defined, agreed and shared internally. A strong commitment by C-suite is required to confirm the vision, set objectives and direct the pace of work. Ad-hoc strategic cross-functional governance committees do help to enhance and communicate the vision to the entire organization. Field-force and marketing members who identify and champion digital marketing vision ensure the acceptance of digital marketing initiatives. The technological penetration varies across the globe depending on geography and socioeconomic factors. Technological penetration may also be regulated by different laws and guidelines. In order effectively implement digital marketing initiatives, a right mix of global issues with locally tailored solutions should be a part of a marketing mix. Marketers should come up with robust marketing strategy with the range of content and concept which suits their local needs. For e.g. for a country like India, where price pressures are high, Pharma companies should come up with the brief that justifies the price with the value proposition. In some western countries, especially where healthcare costs are taken care by other payers such as government, safety, efficacy can be the main focus of the marketing pitch. Most Pharma companies have adopted digital marketing initiatives either as opportunistic or ‘trial or error’ basis. Many companies in the past have used digital solutions merely to accommodate requests from KOLs and other stakeholders such as associations as tactical marketing initiatives. The times have changed and digital KOLs are now entirely new influential entity. There needs to be a systematic approach in utilizing the knowledge by KOLs to ensure highly effective digital marketing implementation. 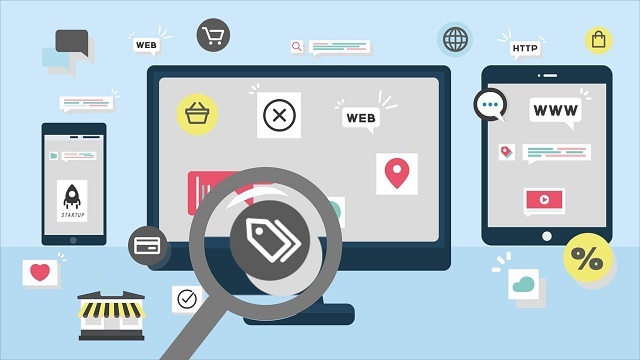 Digital marketing integration can be analyzed from two different perspectives: commercial (front-end) and organizational (back-end). Physicians often indicate that digital marketing solutions work if they do not completely replace the physical relationship between themselves and Pharma companies. In order to make sure that digital marketing is integrated with your traditional marketing approach it is important to create an organizational culture that sees digital marketing and traditional marketing enablers of each other. The insights generated through digital marketing solutions such should be communicated within the organization as a part of daily routine. It ensures complete integration of digital marketing from top to bottom. Some specialized roles dedicated to digital Pharma marketing may also be required. Cross-functional teams should include members from regulatory affairs to ensure that the timelines for digital marketing campaigns are well understood. The collaborative team should identify and decide the streamlining process to address the regulatory pitfalls. Digital marketing implementation is complex but achievable. Many Pharma marketers commit the resources for initiation but fail to recognize the requirements for the medium and long term. A hurried implementation may leave out close collaboration with other internal function and may create friction later. Develop and communicate a long-term comprehensive vision from an early phase of digital marketing implementation. Early formation of cross-functional teams is the key in understanding the lacunas in skills and understanding of digital marketing initiatives. It is not required that every person is trained to undertake digital marketing initiatives. However, it is critical to sensitize all the departments and personnel about the impact and changes that digital marketing can bring on their efficiency and outcomes.